I love hats!! I love them in all kinds of styles and colors. 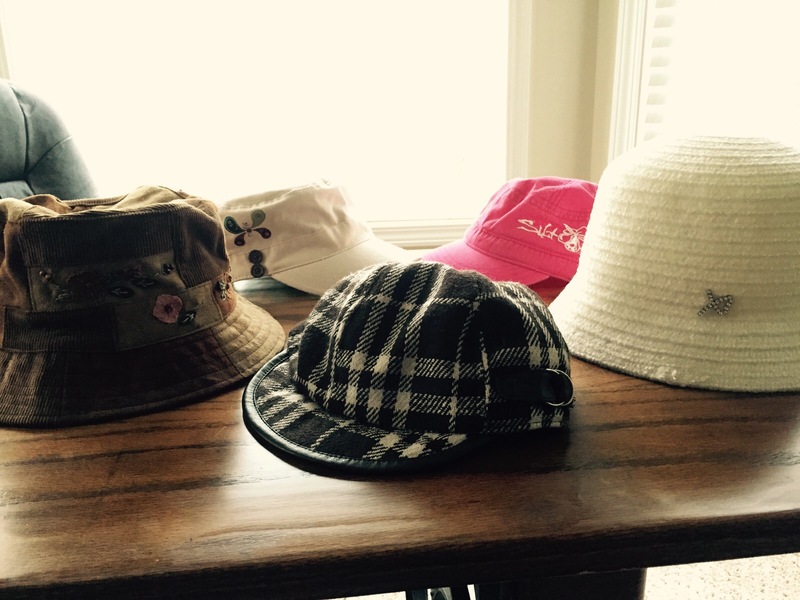 I’ve always loved hats, and I have grown quite a little collection. I have hats designed for fancy meals and hats for the hot stadium seats at the ball field. I have hats for winter time, spring and summer. 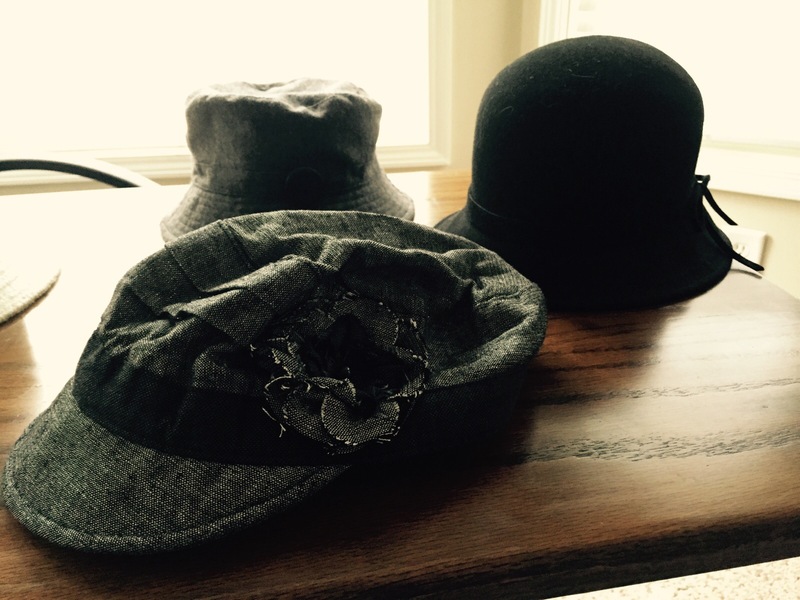 I’ve got hats that can get drenched in the rain and other that… well…not so much. Lol. One of the best things about hats is the ability to cover up a really bad hair day! You can have not wash your hair, or you’re just having one of those, “Can we just have a do-over, please?” kind of hair days, and a hat can make you feel so much better. No one has to know about that cow-lick that just won’t lay down, because you’re wearing a hat! Hats are so fun!! Some of the most fun ones I’ve seen, which I don’t currently own, are The Cat in the Hat and the court jester hats. These are quite fun to look at and to wear! 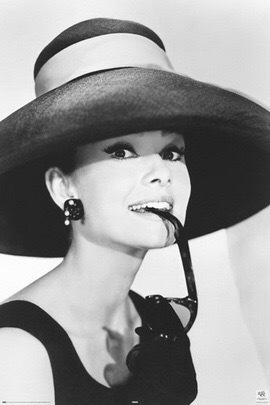 (I’ve tried them on before 😉) Some of my other favorites were worn by Audrey Hepburn. She wore them so gracefully and so beautifully! 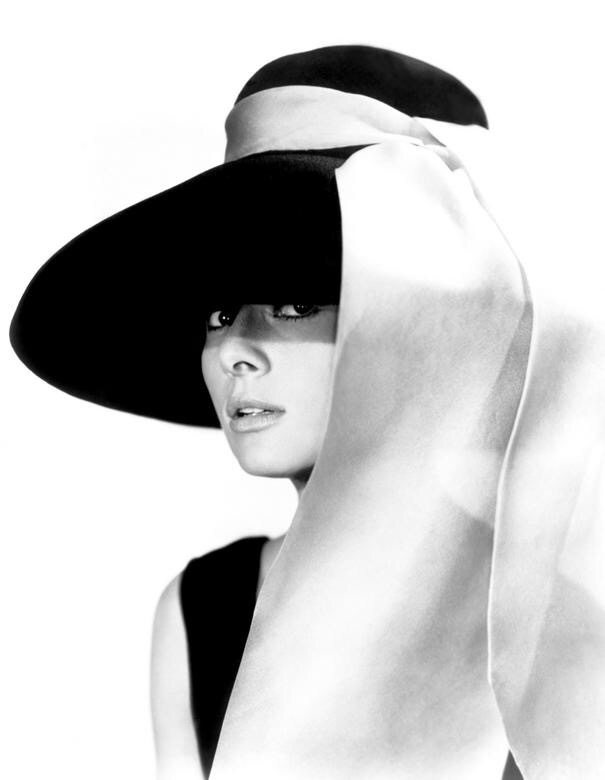 One of my all time faves was the big, black one she wore in Breakfast at Tiffany’s. I do wish I could be that bold as to wear a few as she did…maybe one day.